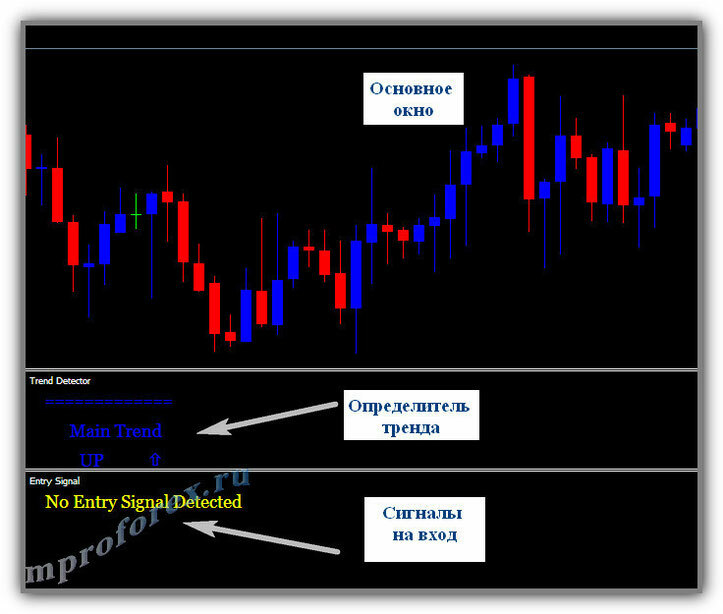 Swing Signals is a trading system based on the trend detector. Overall, this trading system is about profiting from trend movements by providing you with accurate entry and exit points to generate hundreds of pips for every trade. 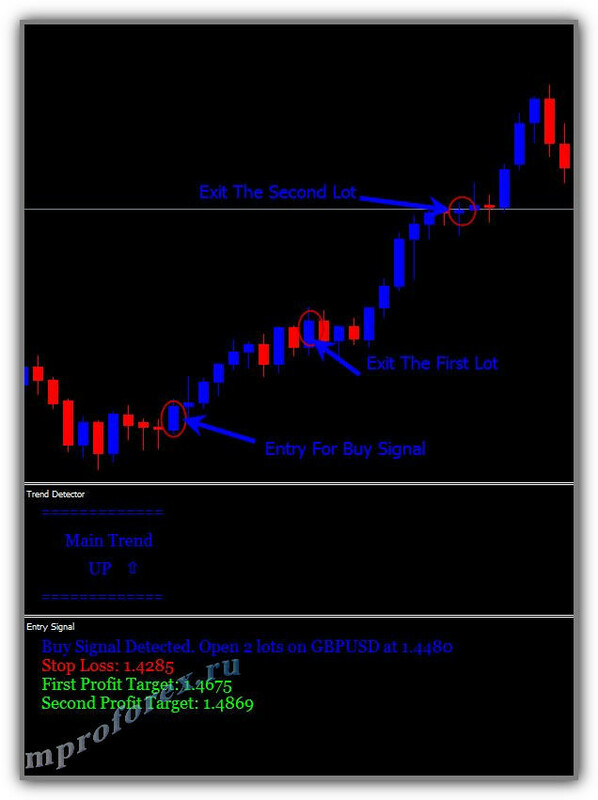 Buy signal detected, Oped 2 lots (example EUR/USD at 1.3020, stop loss 1,2980 1° profit target 1,3070, 2° profit Targe 1,3110). Sell signal detected, Open 2 lots (example EUR/USD at 1.3000, stop loss 1,3080 1° profit target 1,2950, 2° profit Targe 1,2900). It can be said that this system is almost a clone of the old Area 51 system. This system is easy to use and also indicated for beginners. The signals are very clear and precise, to increase profitabilità decrease targets of 10-15 pips. In the pictures Swing signals (alias Area 51) system in action. Pls admin what is the best indicator to filter the signals generated? The daily tf is the more reliable and gbp pairs are the best currency to use it on. "The only thing you have to do next is to pinpoint where the most retail traders get in or set their SL. That is easy. There we go in. Using volume and indepth and black books etc etc blabla." But most traders are probably not aware of such techniques. I concur with you Admin. Plato, thanks for the "expensive" info. However, you cannot just jump into trade simply because ECB talked about activating a QE and FED is talking about tightening. So, you still need some level of Technical Calculation to take your trade in the direction of the trend. What you say is true,Plato. But you can not double the capital only with the fundamental news. Hedge funds interested to double, triple or more the capital. So what do hedge funds or banks? 2) speculate in the direction of the market using various types of algorithms (not necessarily of technical analysis). Interesting subject. Let me introduce myself. Plato. Member of Barclay Hedge and always searching for interesting retail thoughts, psychological approaches plus mindsets. To clear your minds; any technical indicator is based on previous and/or current marketmovement. Therefor lagging. Even when you think it is telling you where it should go, it is still based on previous and/or current data. 67% Percent of the retail traders are depending on that and think that it could predict fundamentals. Thank you for that but it is total bs. In above case i must confess; Davis is correct on that one. I would like to know; you are Jarratt Davis? If so, nice to meet you here and lots of respect towards Smile investment. To Peter, i almost think you are promoting this kind of strategy. And please keep thinking that indicators or technical approaches do predict the NFP. That way we all get banked by the retailers :) Please use your mind on that one and think it over. I could pass those comments and let the most of you crash and burn but that would be to harsch. I'm honest and share some very valuable info here. Learn some fundamentals and you will see that you start to know why a movement was made and most important; where is the market heading to! Must of my collegues did know a long time ago that the usd/jpy needed to hit at least 120 when it was way lower than 99. Why? Japan wanted to continue it's Quantitave Easing programm while the US FED announced to quit the QE. Simple facts to buy the dips. Same with eur/usd. Why? ECB announced to do anything in its power to put pressure on the Euro due to inflation/deflation figures. It stood at 1.39 and the ECB targetted 1.05 as a minimum. That time the US FED announced to quit the QE program whilst the ECB talked about activating a QE. So most professional bankers / traders sold it on overvalued levels. 2014; usd/jpy most investors made 2000 pips on a single trade. 2015; eur/usd most investors made 3000 pips on a single trade. Those where gifts from the central banks if you trade like a professional (fundamentals). The only thing you have to do next is to pinpoint where the most retail traders get in or set their SL. That is easy. There we go in. Using volume and indepth and black books etc etc blabla. I think i gave very very much detail and info for free. Most bankers do not like to tell these kind of things to anyone who isn't consistently profitable (so most retail traders). Hello Davis, I disagree with on that statement that "No technical system is able to predict a fundamental outcome". In fact, what the outcome of a fundamental would be, it's already predicted on your chart if you could read chart very well, I mean, if you understand the language of chart. I cannot count many instances that my chart formations have been able to predict the outcome of fundamental. On the signals being generated by the system, it is only a novice that will take signals generated by systems like this blindly without a thorough analysis of such signal. In all I still find this system interesting. There is no Holy Grail system, your eyes are the holy grail you can ever have. No technical system is able to predict a fundamental outcome. If you think so, you are way off of becoming successful one day. I think most of the traders did knew what the friday NFP should be, based on the votes. And this system is nothing else than a moving average. See the mql coding. As someone said before: in ranging markets it will destroy your account. Well, not only in ranging markets if i apply the strategy rules. Be warned people. This system has proven its reliability in the face of high impact news like NFP. Earlier in the day it generated sell signal on the Daily chart, although targets were not hit so also SLs were not hit. And trade direction is still intact. We've got a new signal on USDCHF on the Daily chart! The signal confirms selling opportunity, on NFP Friday!! Let's how reliable its signal is in the face of High impact news!!! Bay your comment is not real. Tested it in strategy tester on H4, D1, WK but are all not profitable on the 6 majors. I see! I think it's more reliable on the Daily chart. Although, you will not get signal frequently. I have chosen to stick to Daily chart so I will be able to evaluate its signal reliability. @Julius, What Time Frame are you looking at? I trade on the daily chart and no signal was generated on every other pairs mentioned above except EURUSD. I think you should try the system on higher TF like daily chart. EurUsd got TP but UsdJpy, AudUsd, Gold, NzdUsd, GbpJpy, EurJpy and UsdCad got SL! BAD!! And the second target also got hit on the same day, whao! FIRST TARGET JUST HIT ON EUR/USD! NICE ONE!! Hi frank , thanks for sharing ! This system works also on lower TF ( 15M , 1H ) ? Does any of the indicators repaint? If there's no repainting factor to affect the signal generated by the indicators, this system can be said it is reliable. It is moving average (EMA) with ATR that decides the trend and triggers the signals. Very basic and unfortunately not profitable. Especially in ranging moments. But thanks for the post though.